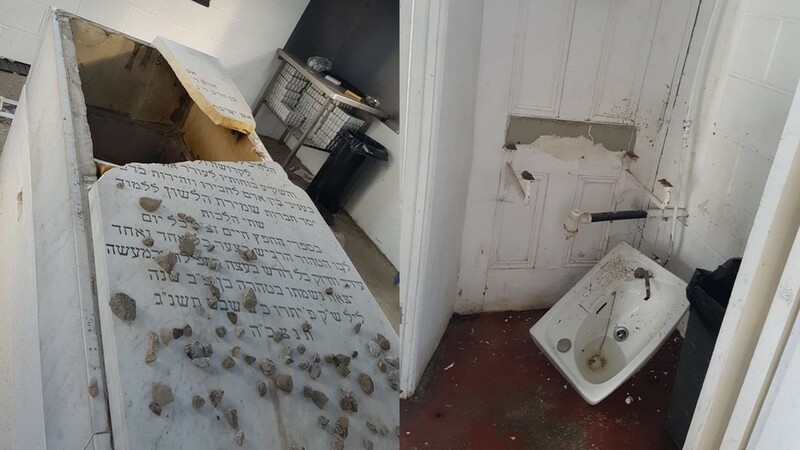 Today, the Jewish cemetery in Whitefield, Manchester was vandalised and graves were smashed. These cowards picking on the dead trashed the place. This is a horrible act of antisemitsm. The cleanup has commenced on the graveyard. Workers are currently on site repairing the damage. A temporary cover has been placed on the Rabbis tombstone. Oва тема нема смисла. Ислам је данас главни промотер антисемитизма. Ови пољски националисти стално носе пароле ''Косово је Србија'', какво је то антисрпство. Stvarno ljudi, dosta sa antisemitizmom. Copyright © 2002- "Burek.com", all rights reserved. Performance: 0.05 sec za 16 q. Powered by: SMF. © 2005, Simple Machines LLC.